Winter Music Conference to host a special live presentation of Armin van Buuren's "A State Of Trance"
Iconic Dutch DJ, record producer, and remixer Armin van Buuren will lead a very special presentation on “A State Of Trance,” at this year's Winter Music Conference in Miami taking place on March 25-28. 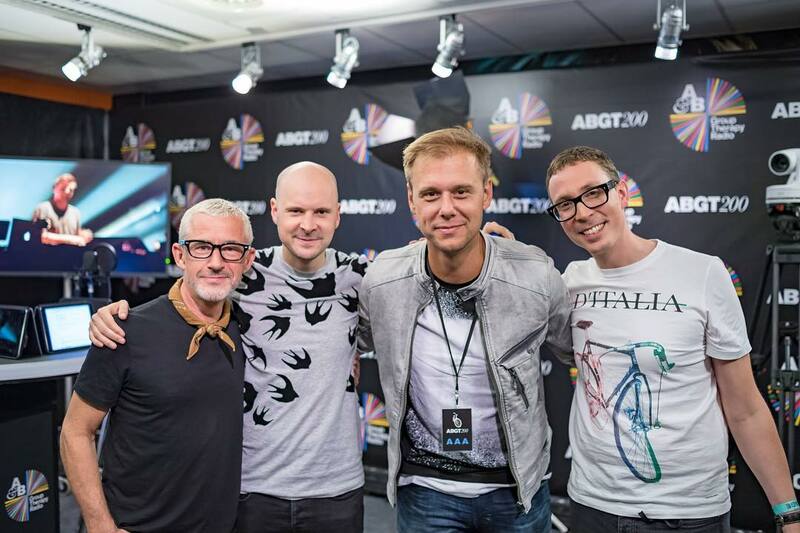 Armin van Buuren's trance heavy radio show has quickly become one of the world’s biggest and most popular dance music brands. Built from the ground up since the very first episode in 2001, ASOT now entails a globally acclaimed label and a breathtaking event series to boot, drawing tens of thousands of music lovers from all over the globe.